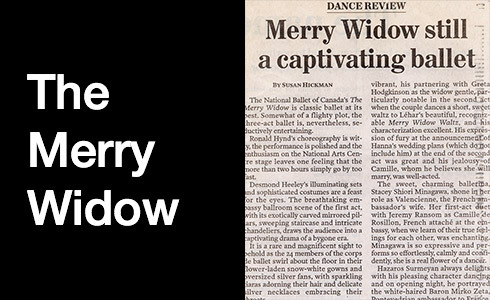 The National Ballet of Canada is one of the few ballet companies to possess an archive of its history. 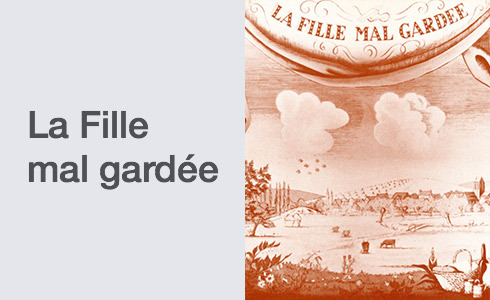 The Archives were created in 1975 with the intent of collecting and preserving materials celebrating the founding and development of the company. 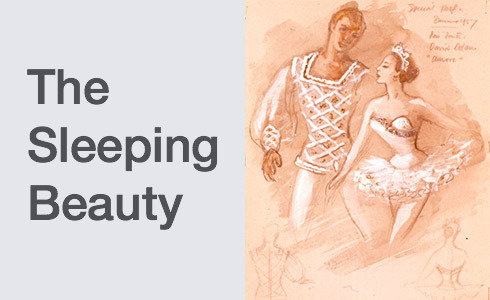 The Virtual Museum is an online gallery featuring items held within the National Ballet Archives. 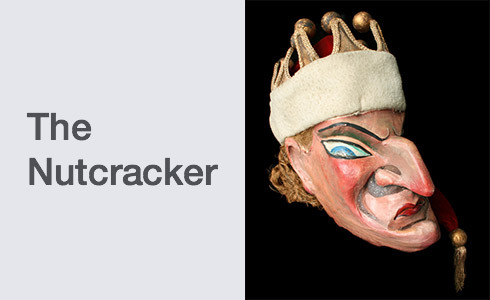 Items digitized for inclusion in the National Ballet's Virtual Museum are catalogued and preserved in The Helen G. Balfour Soutron Database. 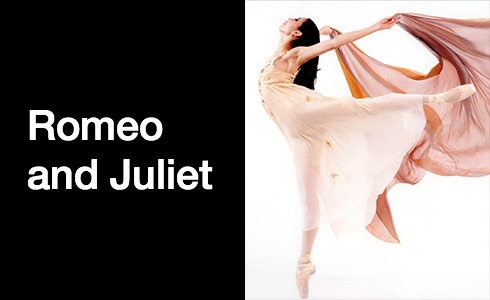 Learn more about some of The National Ballet of Canada's most notable productions. 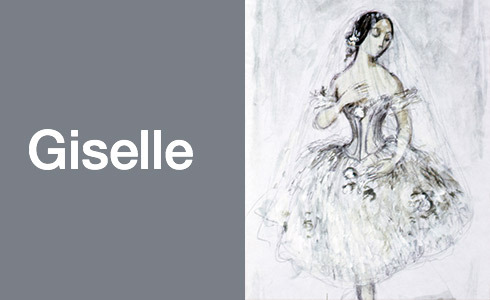 Each exhibit surveys the history of a ballet through archival material including programmes, set and costume sketches, photographs, videos, press items, correspondence, footwear, costumes, artifacts and more. 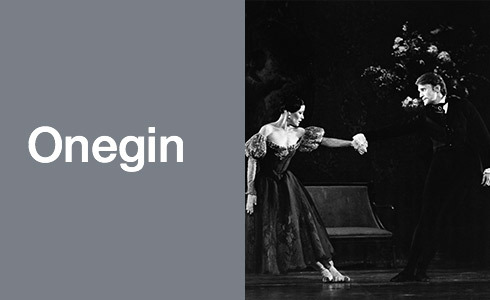 Select an exhibit to learn more about The National Ballet of Canada’s 65 year history. 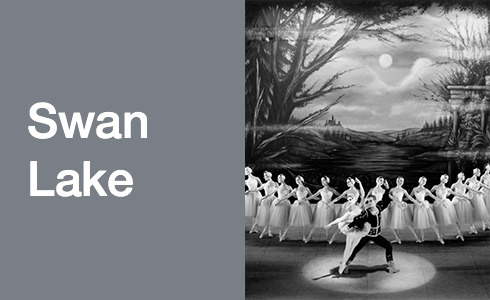 For any ballet production, the sets and costumes contribute immensely to the narrative, mood, and style of a performance. 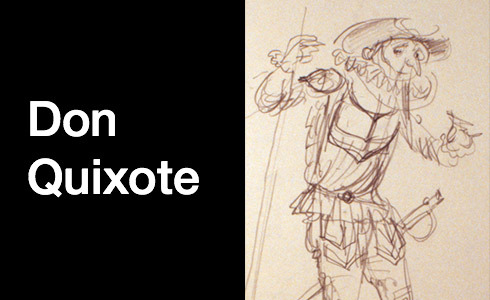 Learn more about some of the designers who have worked with the company from its founding to present. 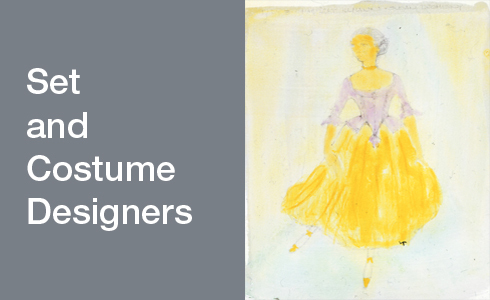 This interactive, community outreach project includes costumes from great moments in the company's history and original pieces created by artists, designers, community groups, audience members and staff. 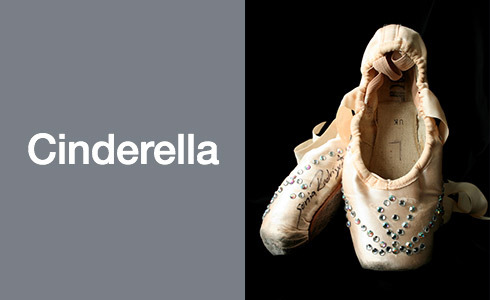 The National Ballet of Canada tutus on display. Photo by Setareh Sarmadi.